Last Call for Best of Atlanta Votes! Have you heard the exciting news? 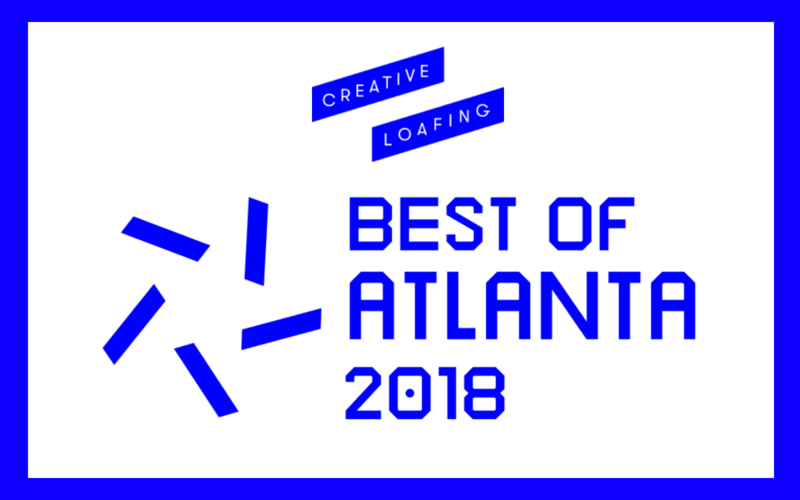 Creative Loafing released its Best of Atlanta 2018 categories and our clients have been nominated! Vote for all categories or just the ones you like, but might we recommend showing some love to Atlanta Food & Wine Festival, Bon Ton, Candler Park Music + Food Festival, Mission + Market, The Lawrence, Varuni Napoli and Vinings Jubilee? Voting runs through this Friday, September 14. Show your support by voting today.